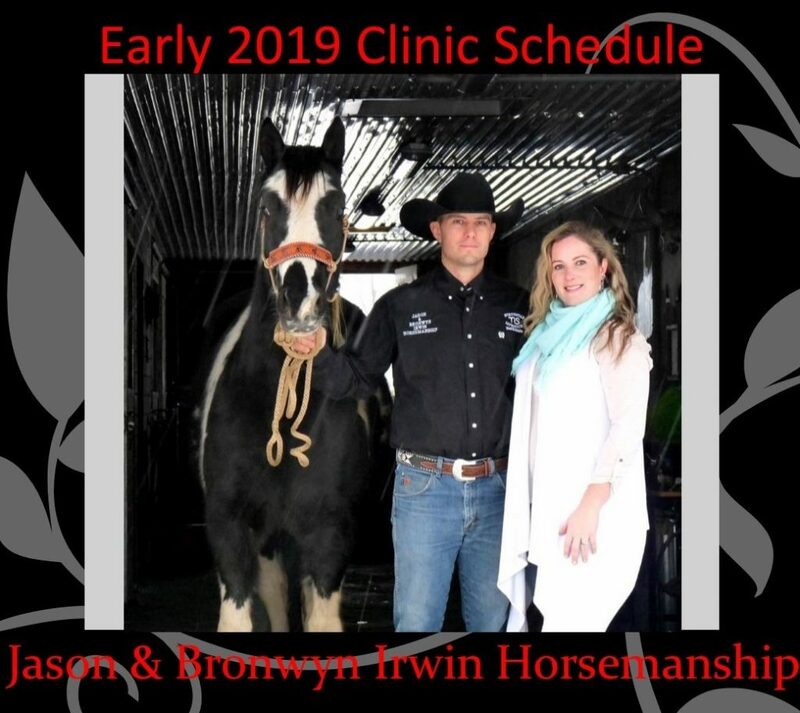 Check out our clinic schedule for the first half of 2019 listed below the photo. If you would like to register to participate in one of these clinics please do so as soon as possible as spaces are very limited. If you are interested in hosting a clinic at your farm or boarding facility please contact us. ONLY TWO PARTICIPANT SPOTS LEFT !!! Competing in the Colt Starting Challenge. Just a couple of participant spots left!